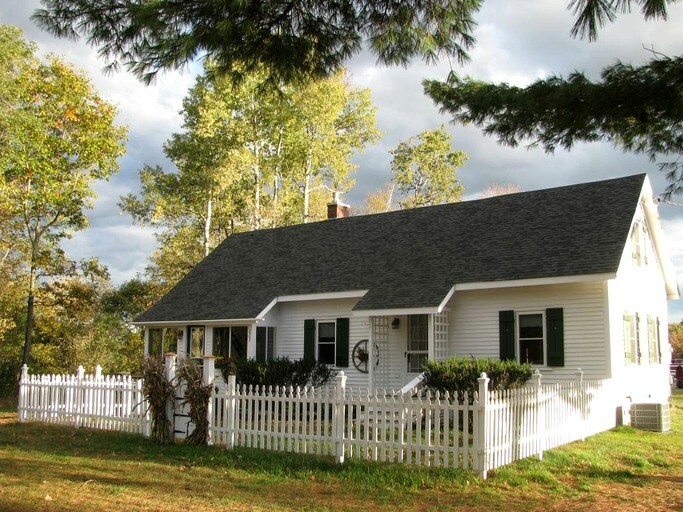 This idyllic cottage is located in North Conway, New Hampshire, and can accommodate up to 10 guests. 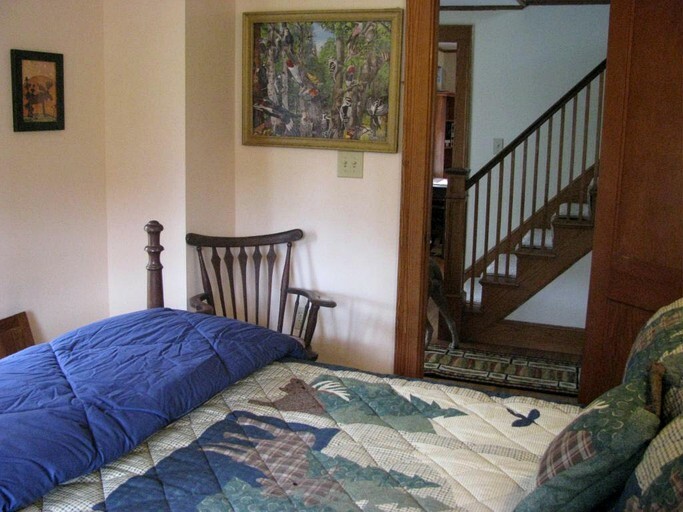 There are four bedrooms and two full bathrooms. The master bedroom has a king-size bed, a comfortable sitting area with armchairs and sofa, a cable TV, and picturesque mountain views. 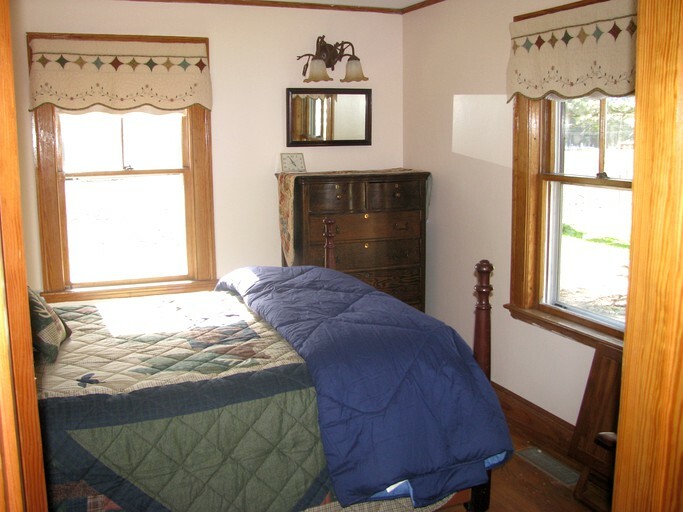 The second bedroom has two twin beds, as well as also having a view of both the mountains and the stables. 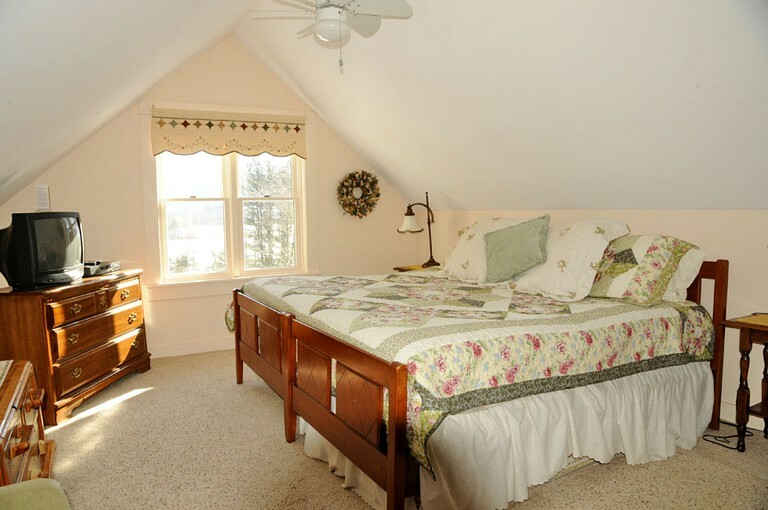 Downstairs, the third bedroom has two twin beds, and the fourth has another king-size bed. Both bathrooms have a toilet, sink, and shower, and the downstairs bathroom even includes a two-person Jacuzzi for a bit of luxury relaxation. Linens are provided. In the living room, guests will find a television, fireplace, and comfortable seating area, perfect for cozying up on a chilly day. 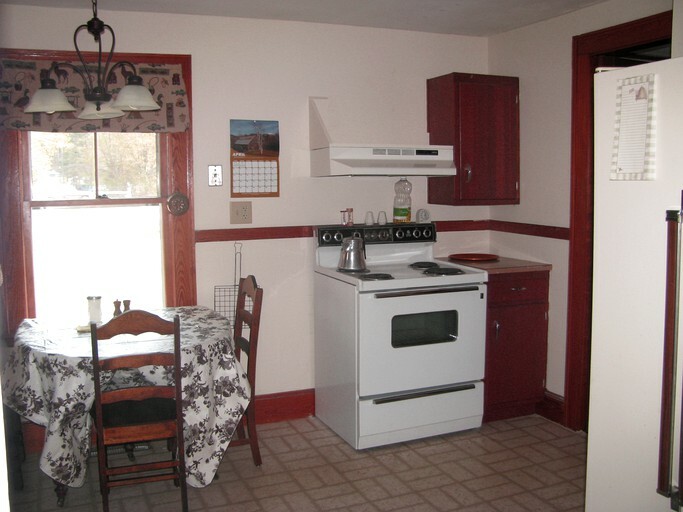 The fully equipped kitchen comes with a stove, a full refrigerator, a microwave, an oven, a blender, a coffeemaker, a toaster, all the pots and pans guests will need, as well as seating for four. 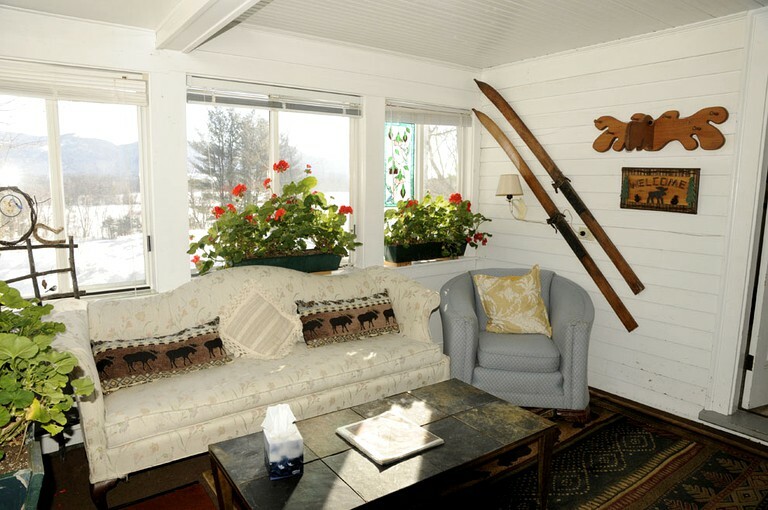 There is also a dining area that seats eight and a four-season sunroom. 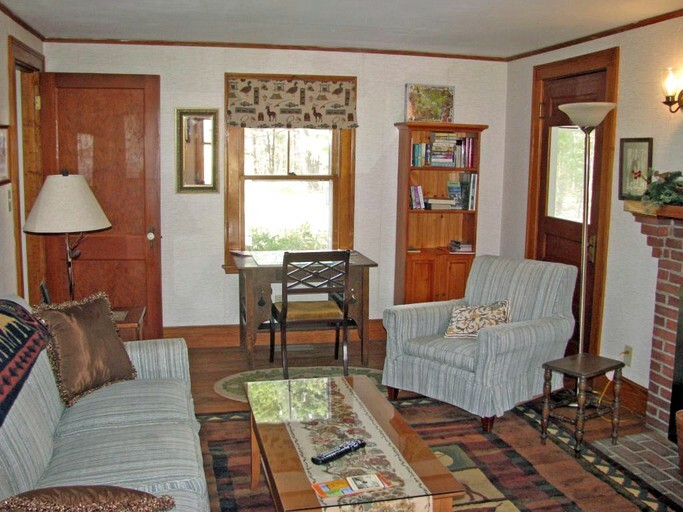 Other amenities include free Wi-Fi and central air and heating. 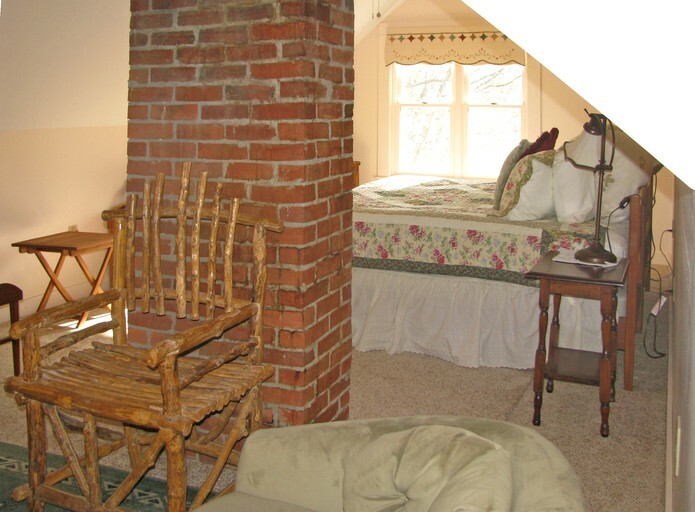 Regardless of the room they choose, guests will be sure to spend their trip in comfort as the inn offers a variety of amenities. All rooms have a flat-screen TV and free Wi-Fi to stay connected. Each is also provided with air conditioning, ironing board and iron, a hairdryer, and a clock radio, as well as complimentary shampoo, conditioner, and a shower cap. 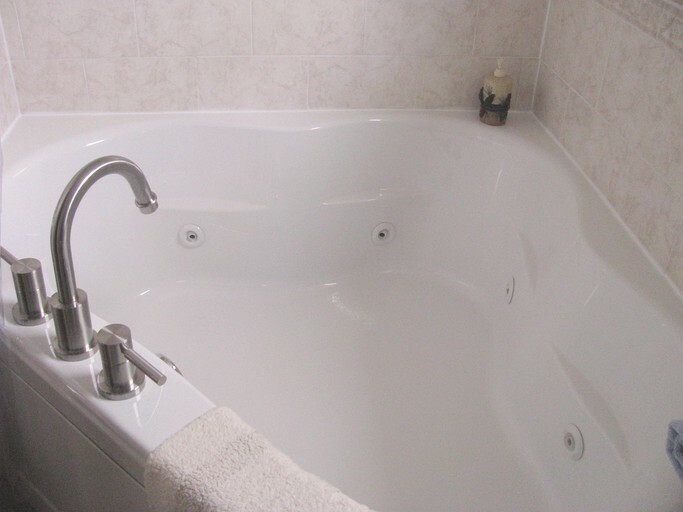 Additionally, some rooms even include a two-person Jacuzzi. 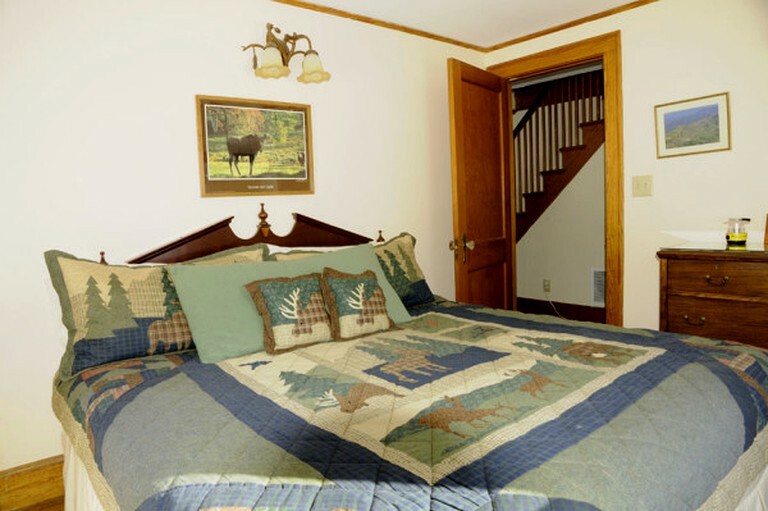 Guests will also love the on-site stables, gardens, and pond with Adirondack chairs for taking in the mountain views. The property offers a variety of romantic or horseback riding-oriented package deals as well as venues for small weddings, reunions, and more. Please inquire with the host for more information and pricing. 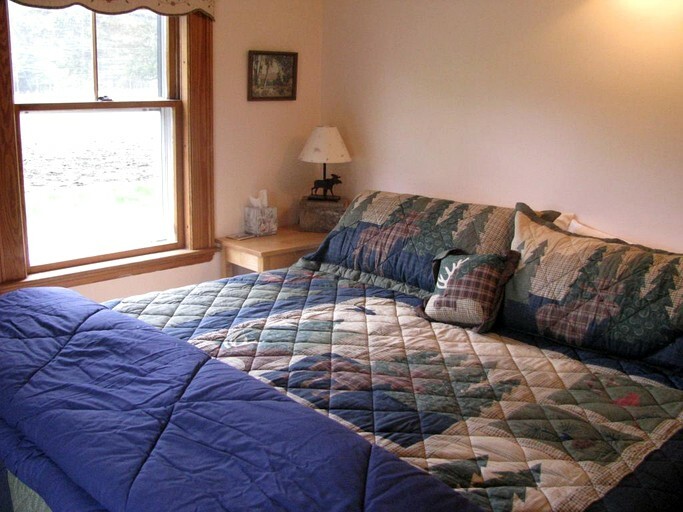 This bed and breakfast is home to a fantastic selection of possible activities for guests, both on-site as well as in the North Conway area. Some of the on-site activities on offer at this romantic hotspot include horseback riding or pony rides, carriage or sleigh rides, and enjoying some birdwatching. 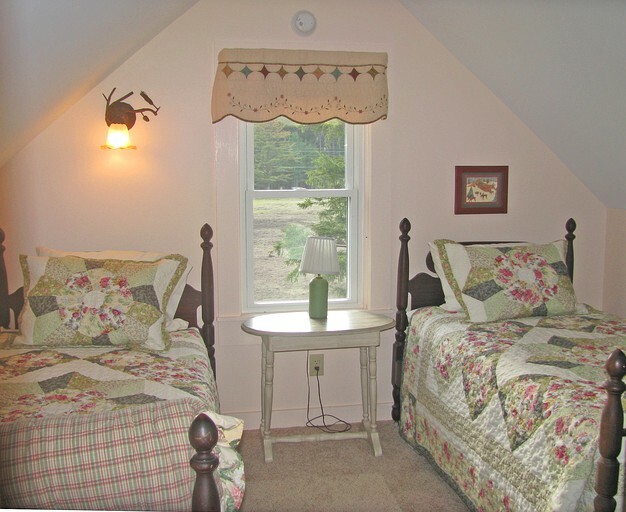 Guests will also love the opportunity for swimming and fishing in the Saco River. 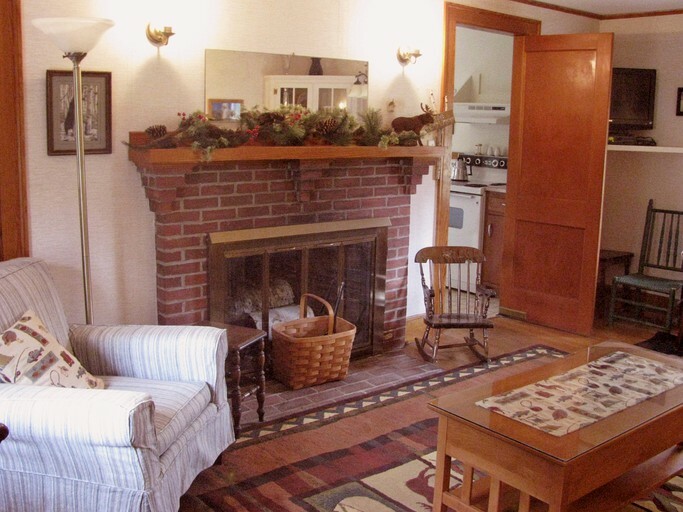 North Conway itself cannot be missed as a destination, as it is a great place for eating out at one of the local restaurants, tax-free outlet shopping, antiquing, or even a scenic train ride. The area is also rife with activities that appeal to people who love being in the outdoors, whether it's skiing at Mount Cranmore, canoeing or kayaking, or visiting the Diana's Bath waterfalls. No smoking is allowed in the inn, however, guests are allowed to smoke on the covered porch or grounds as long as they are not within 50 feet of the barns.